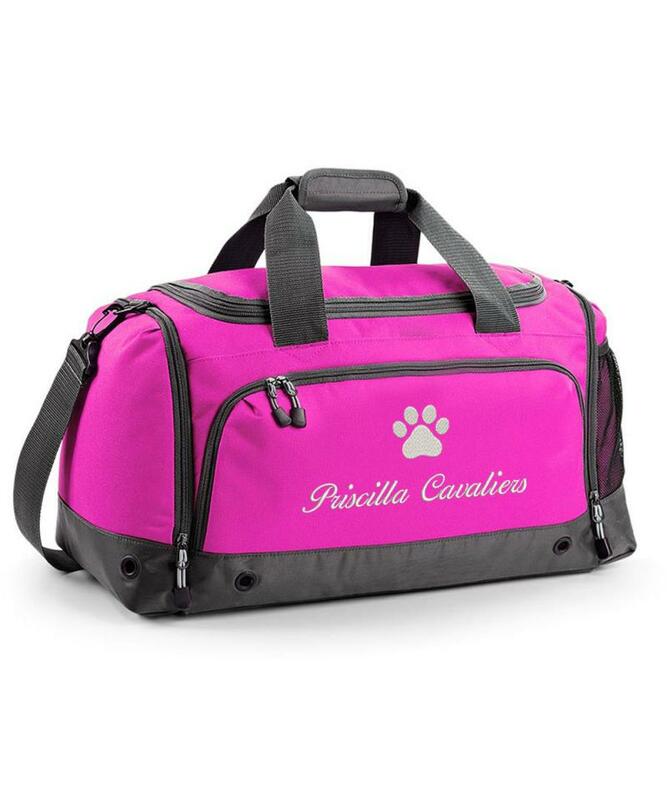 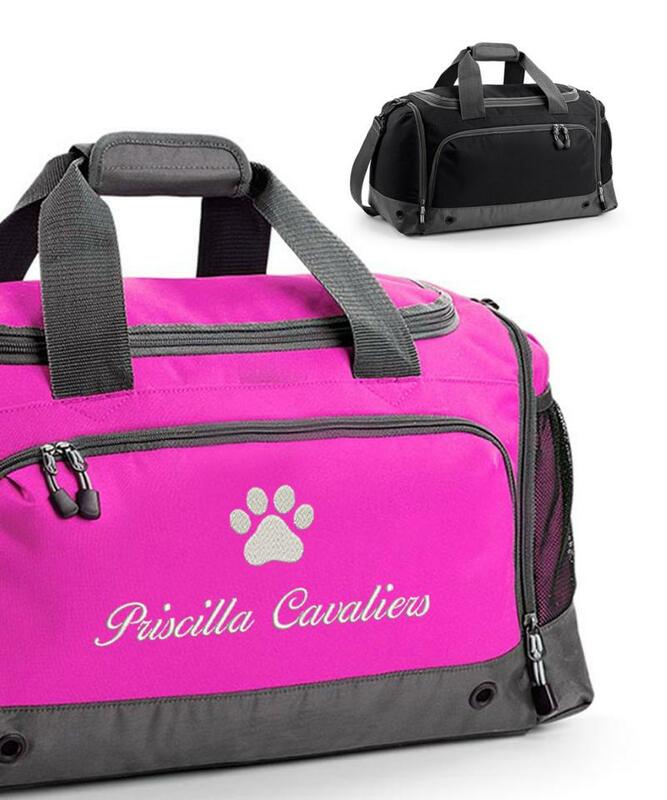 Pet Holdall with Paw Logo. Great for travelling between shows or holding all of your dogs gear. 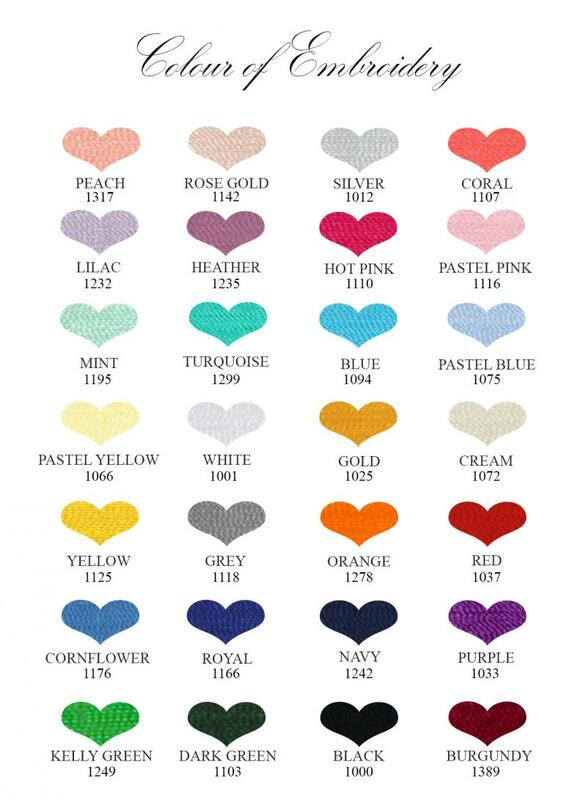 If you have chosen one of the 'Heart Initials' logos, please select the option 'Initials (+£4.00)' from the Embroidery on Left Chest drop down box and place your initials e.g. 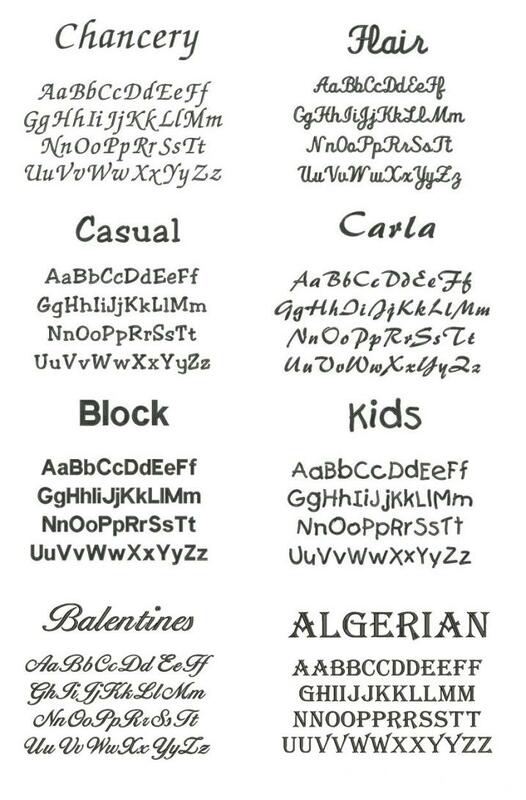 R N or G into the Left Chest Text Box.